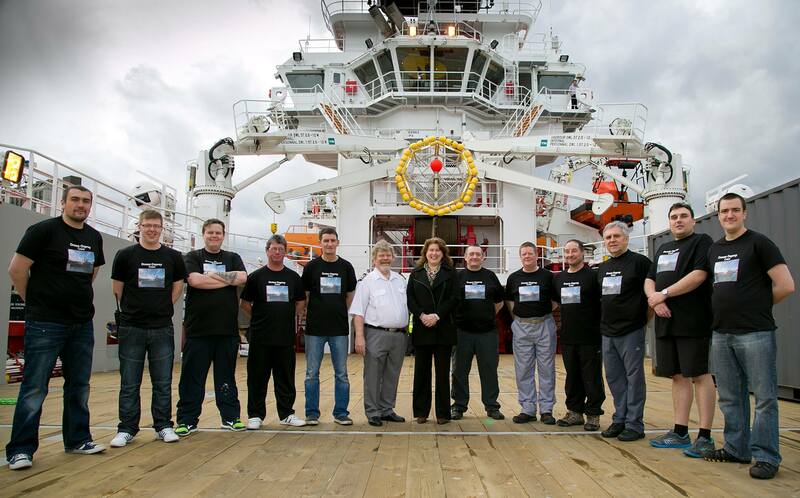 It was a proud crew that arrived Aberdeen last week with Atlantic Offshores first new building for the UK market. The vessel is designed together with Havyard Ship Design (HY 820), and build at Zamakona Ship yard in San Sebastian, Spain. 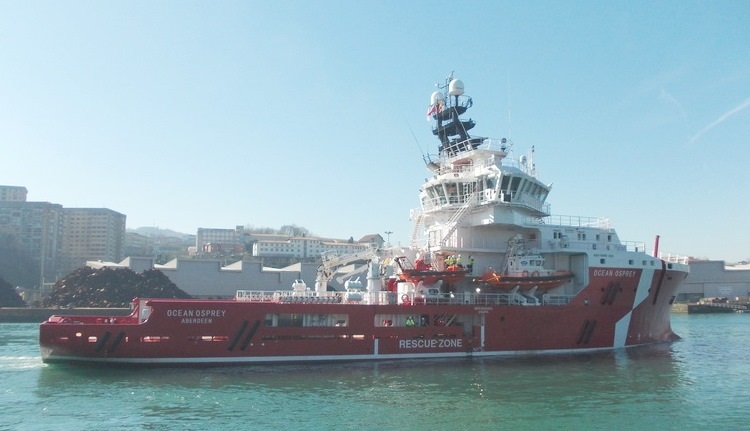 The vessel has already commenced the long term contract for Shell UK/ Dana petroleum at the Gannet field.